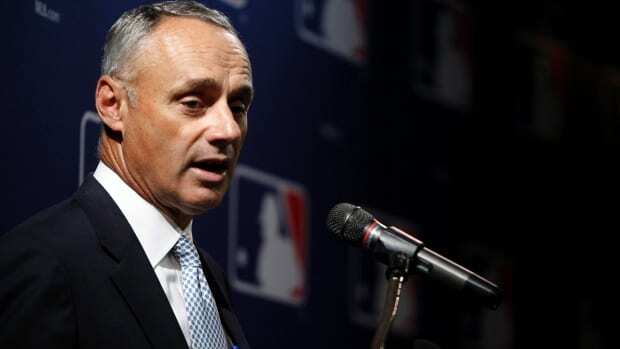 One of the most powerful positions in sports will now be occupied by Rob Manfred, who was confirmed as the new Major League Baseball commissioner on Thursday. Manfred, who was promoted to chief operating officer last September, was confirmed by the league’s 30 owners after several closed-door ballots. Former MLB Commissioner Bud Selig plans to retire in January at age 80 after more than 20 years of running baseball. This entry was posted on August 15th 2014 at 7:23am/07:23 and is filed under Sports. You can follow any responses to this entry through the RSS 2.0 feed.